Our canvas structures come with a 12-month manufacturer's warranty against manufacturing defects. If your tent has a manufacturing defect or has been damaged on route to you please, please take pictures of the package and any damage at your earliest convenience. Attach the pictures to an email and pop them over to us so we can take a look and get back to you. We send our tents out to you as quickly as possible sometimes we know time can be tight until the point that the tent is needed for use.Please try and order your products with a reasonable amount of time until you need them. It is suggested that you check the tent upon delivery and check that all parts are present. The last thing we want is for you to rock up to your festival and realise you are a peg short (We are human too and unfortunately mistakes can happen!). Canvas Tent Shop reserves the right to: change or remove (temporarily or permanently) the Website or any part of it without notice and you confirm that Canvas Tent Shop shall not be liable to you for any such change or removal; and change these Terms and Conditions at any time, and your continued use of the Website following any changes shall be deemed to be your acceptance of such change. You agree to indemnify and hold Canvas Tent Shop and its employees and agents harmless from and against all liabilities, legal fees, damages, losses, costs and other expenses in relation to any claims or actions brought against Canvas Tent Shop arising out of any breach by you of these Terms and Conditions or other liabilities arising out of your use of this Website. 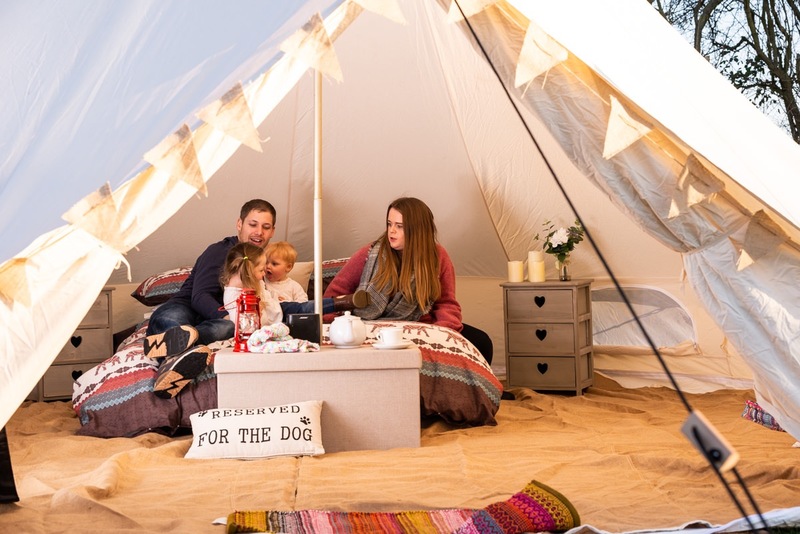 To the extent permitted by law, Canvas Tent Shop will not be liable for any indirect or consequential loss or damage whatever (including without limitation loss of business, opportunity, data, profits) arising out of or in connection with the use of the Website. Canvas Tent Shop makes no warranty that the functionality of the Website will be uninterrupted or error free, that defects will be corrected or that the Website or the server that makes it available are free of viruses or anything else which may be harmful or destructive. Nothing in these Terms and Conditions shall be construed so as to exclude or limit the liability of Your name for death or personal injury as a result of the negligence of Canvas Tent Shop or that of its employees or agents.